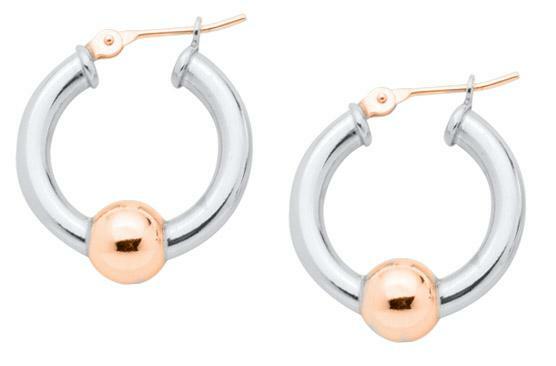 LeStage Cape Cod Jewelry Ball Hoop Earrings 20mm with choices of all Sterling Silver (SS), Two Tone with Gold Ball (TT), and also Rose Gold Ball (RG). SKU: CCJ-SE5405. Categories: Earrings, LeStage, Special Sale. Tags: Cape Cod Ball Bracelets, Cape Cod Map Bracelet, Cuff Bracelet, Latest Additions, LeStage Bracelets, LeStage Earrings. 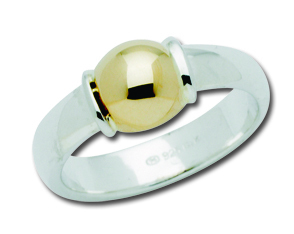 LeStage Cape Cod Jewelry is a premier maker of fine jewelry in the Cape Cod theme. 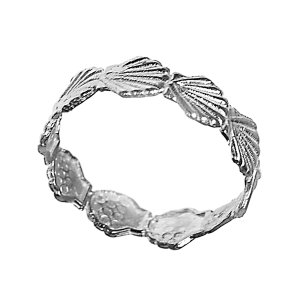 Join the fashion style and the legend of the Cape Cod Bracelet. Sizes 5.5, 6.0, and 8.0 are also available as Special Order Items. Special orders may take a bit longer on delivery and are NOT returnable. Please consider it when ordering.